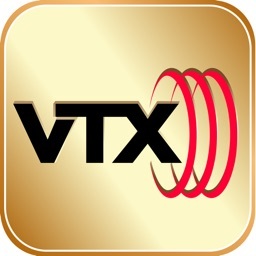 VTX VoIP by Vertex Telecom, Inc. Exclusively for all VTX IP PBX customers: Wi-Fi or data plan required! Direct Dialing, NO PINS, NO access numbers! 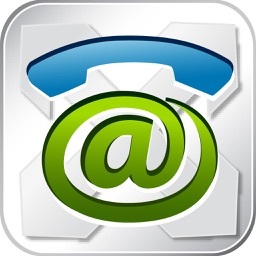 VTX VoIP turns your iPhone or iPad into a business line or company extension! 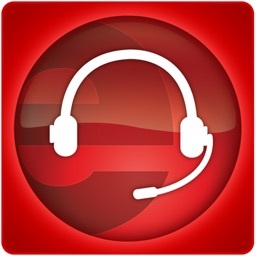 - Dial and answer inter-office extension calls from worldwide for free, and make calls showing your company caller ID. - Make cheap calls from anywhere to anywhere in the world with your existing VTX service plan. 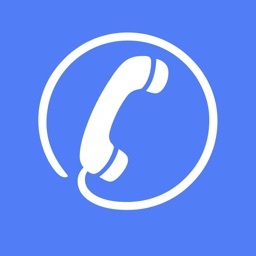 - Integrates with your device’s contact list, for easy dialing. 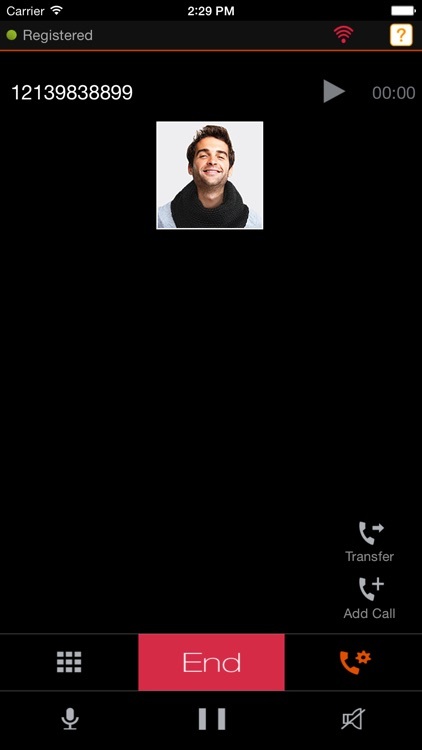 It allows you to make cheap international calls wherever you are, without using your wireless airtime or roaming charges. - International Coverage: Save 90% on international roaming calls, when you’re traveling outside the U.S. and Canada with free Wi-Fi access. 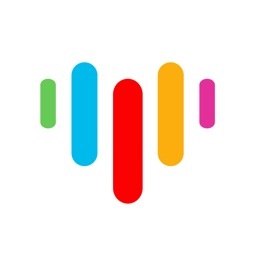 - In-app “?” help tips on how to make calls, initiate conference call or transfer calls. 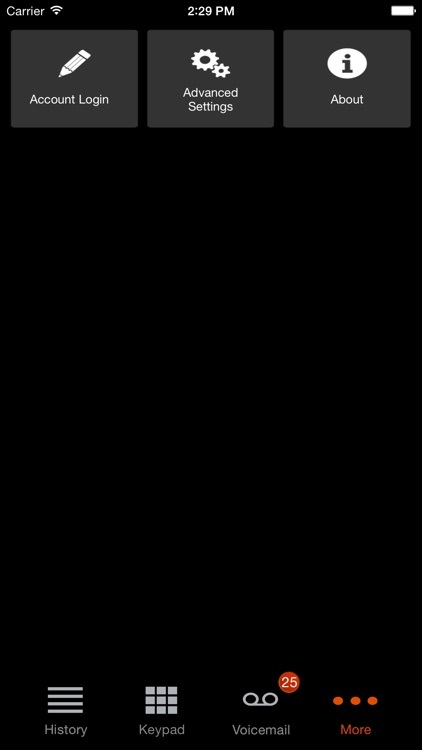 - VTX VoIP works best on WiFi. Spotty signals of 3G network may hinder voice quality. - Use of VTX VoIP with 3G or 4G may result data charges from your wireless provider. 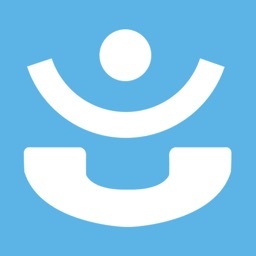 - VTX VoIP is not responsible for the cost of international calls made from your phone's dialer or other applications. 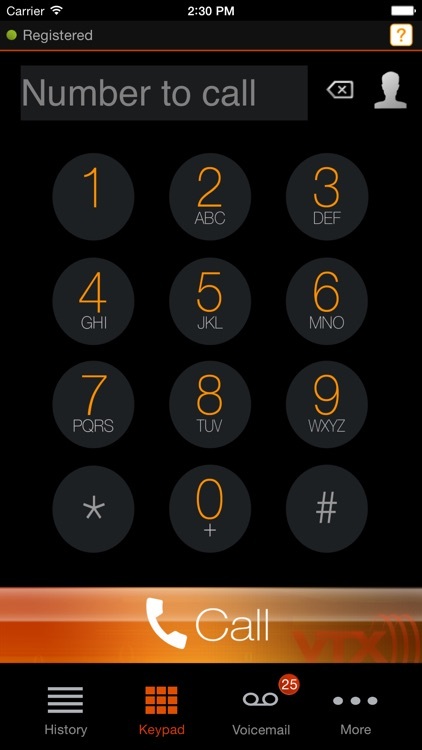 Therefore, if you did not use the VTX keypad to dial the international calls, then you know that the VTX VoIP app is not being used, and the call will be handled by your mobile operator at your expense.